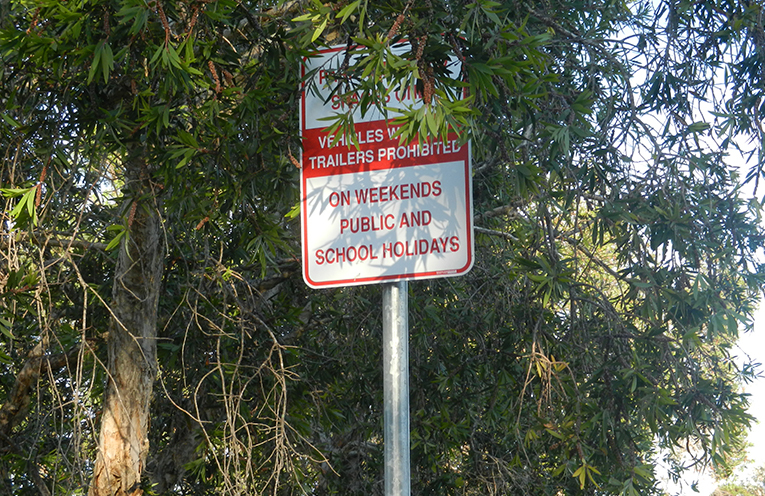 TEA GARDENS PARKING TARGETED: Weekend Restrictions in Marine Drive Boat Ramp Car Park. MIDCOAST Council has held a special meeting to address claims that parking rangers have recently targeted three major tourism events in Tea Gardens. The claims stem from hefty fines handed out to motorists who parked in the boat ramp car park on Marine Drive, during the Paddle NSW Myall River Classic, the Wildside Adventure Race and the Myall River Festival. Cars without boat trailers are restricted from parking in the area. 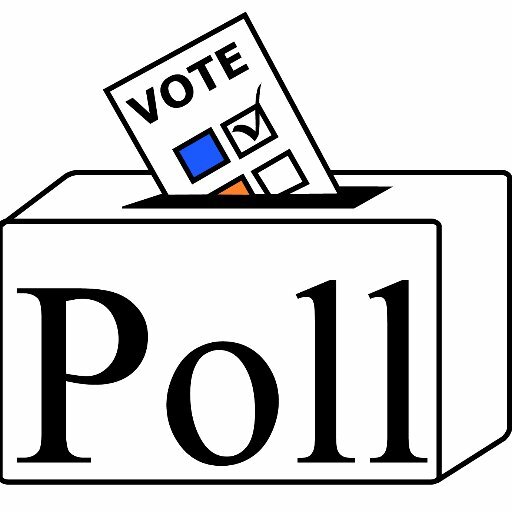 “As an example on Saturday 22 September. the Myall River Classic (a Kayak race) was held and the river was roped off to boating traffic,” Myall River Action Group’s Gordon Grainger said. 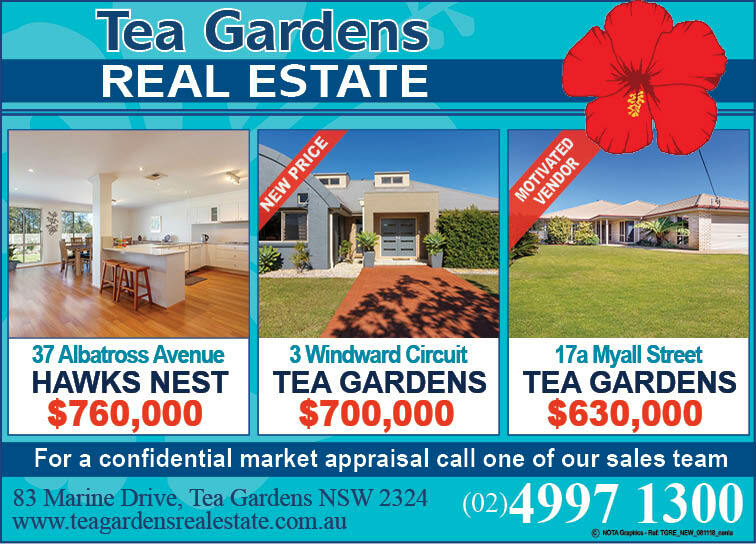 “I understand those fines were $280 each infringement and inevitably will result in distaste for our region and the likelihood future events will be avoided,” Mr Grainger said. While the fines were issued by MidCoast Council compliance officers, monies collected go to the State Government. In response, Council’s events staff recently met with compliance staff which resulted in a number of recommendations for future events. Rangers are to be involved in event debriefing sessions with events staff and event organisers. Cr Roberts said in the past vehicles have been allowed to park in the area, but believed this information was not this year passed onto the compliance officers. 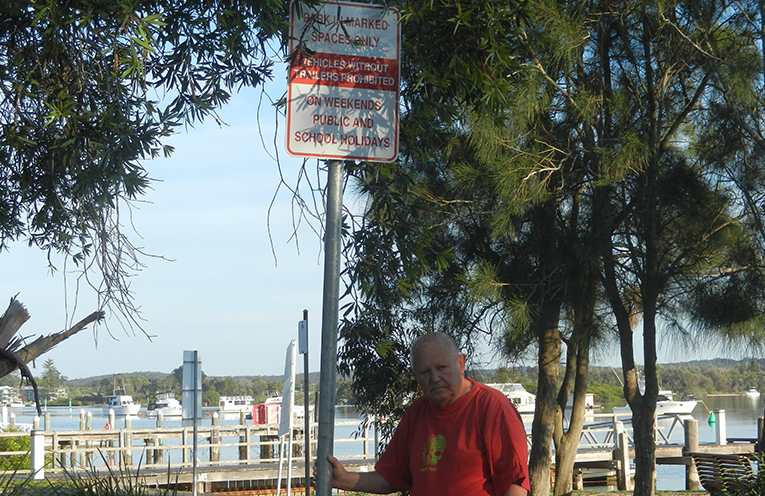 TEA GARDENS PARKING TARGETED: Myall River Action Group’s Gordon Grainger. Good response from Council sounds close to a resolution.